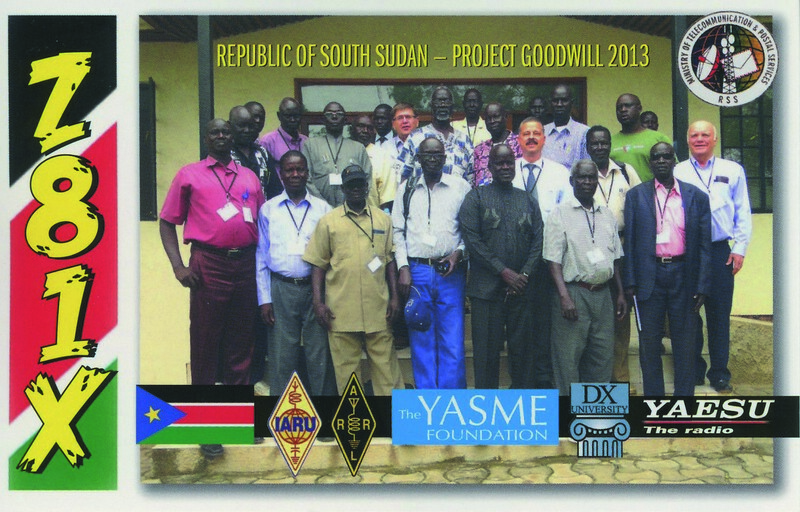 On 15 November IARU Region 1 organised a Radio Spectrum/Regulatory Workshop with the aim to assist the South Sudanese administration with the implementation of amateur radio. 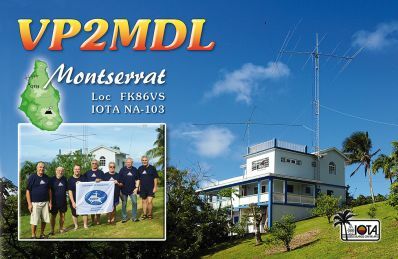 The workshop was part of a goodwill project in cooperation with Radio Arcala, DX University, the YASME Foundation, ARRL, Rock City Investments Co, Yaesu Musen Co. Ltd of Japan and the European DX Foundation. 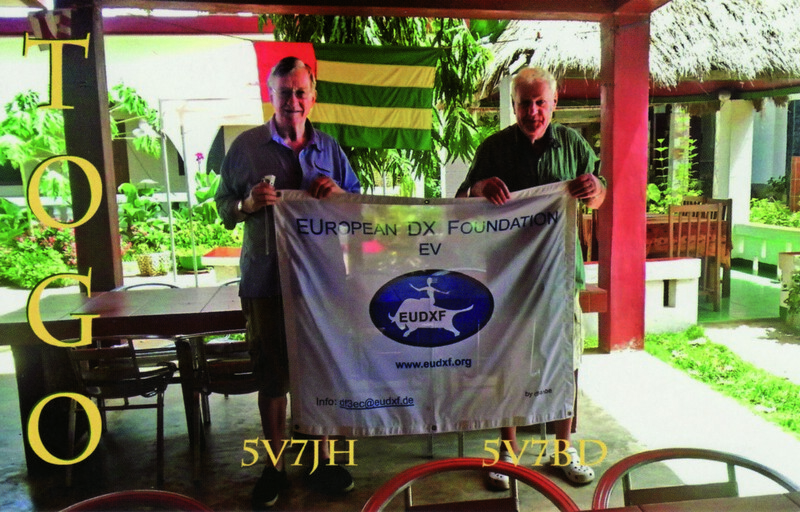 The workshop took place on the compound of the European Union in Juba the capital of South Sudan. 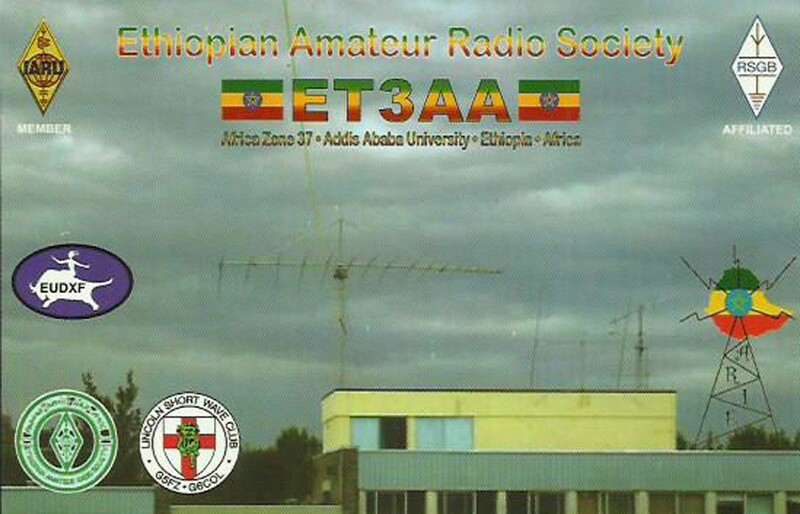 Most of the 21 participants work for the South Sudanese Radio Communications Agency, others came from the Ministry of Interior. 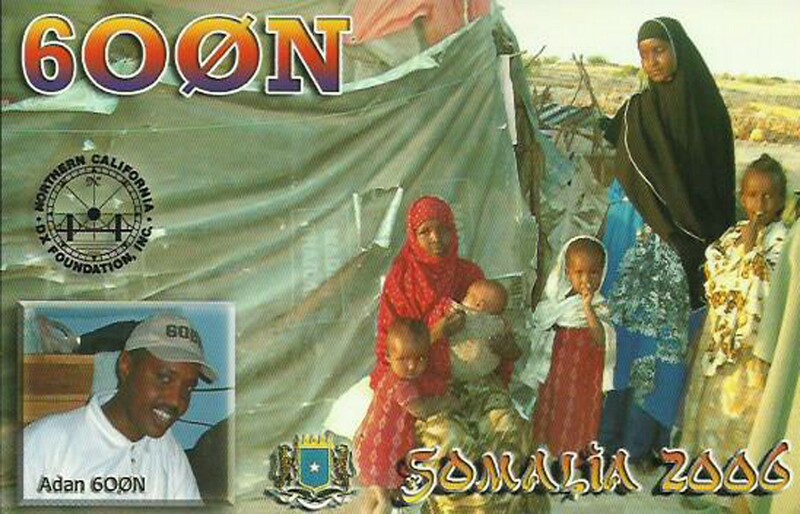 South Sudan became an independent country in 2011. 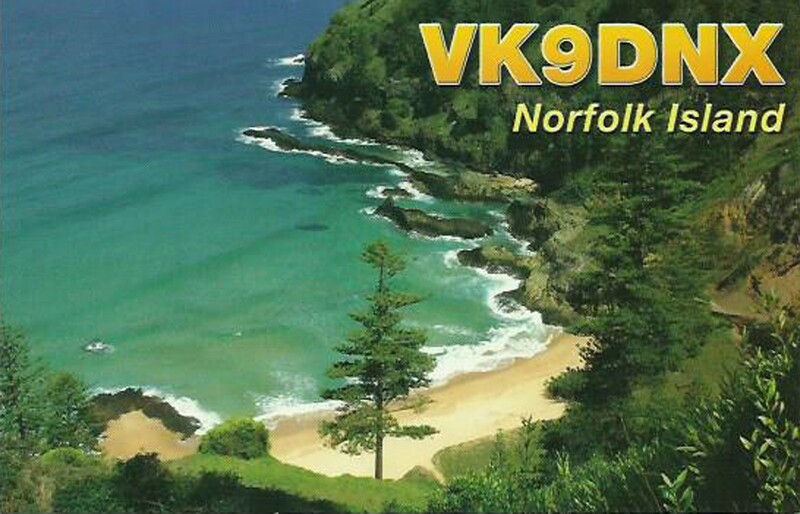 Currently amateur Radio is allowed on a provisional basis. 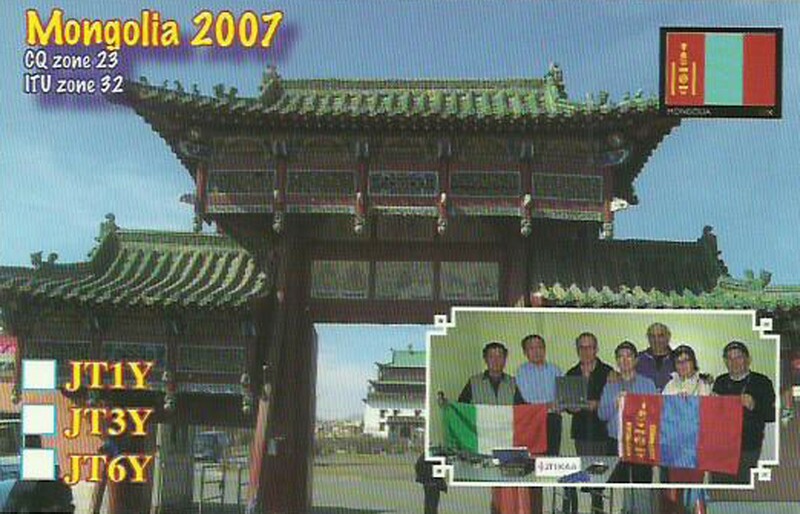 There are two resident foreign amateurs who received full amateur privileges. 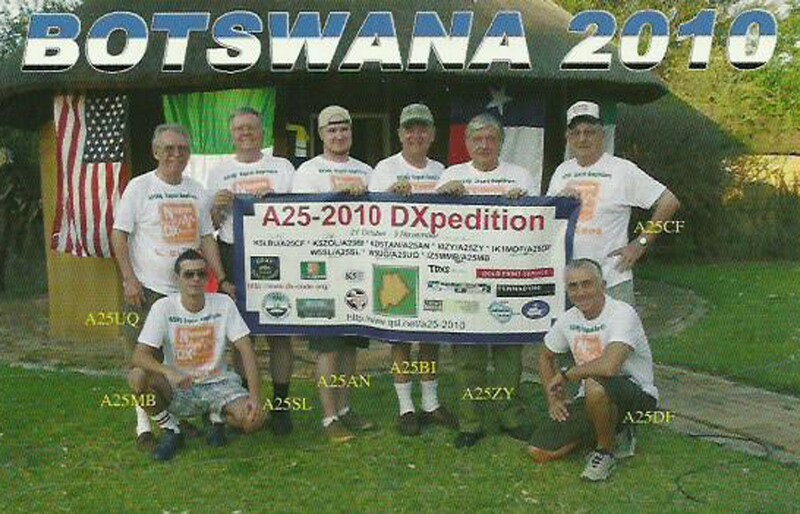 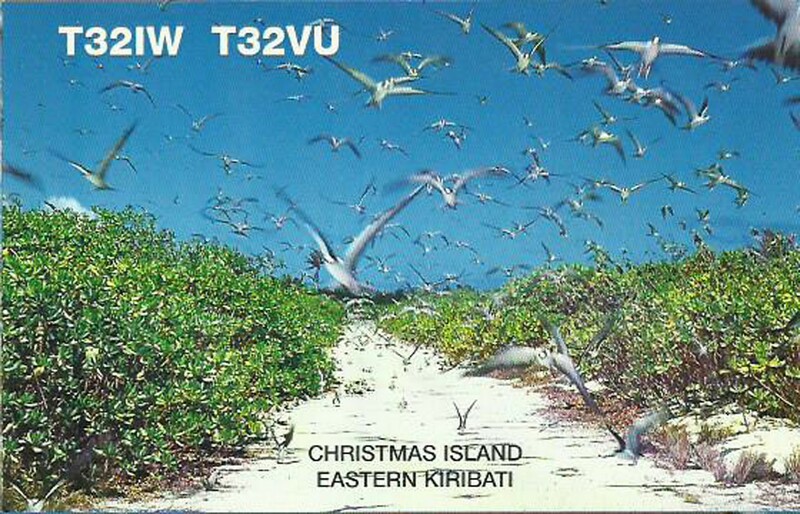 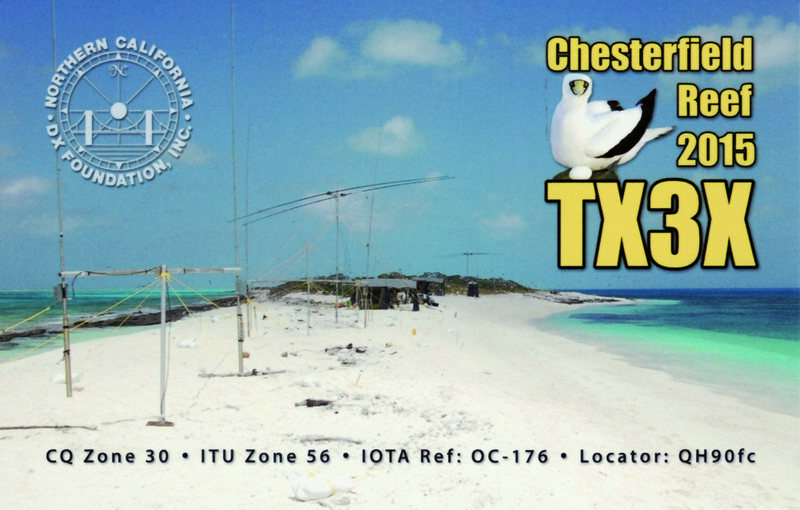 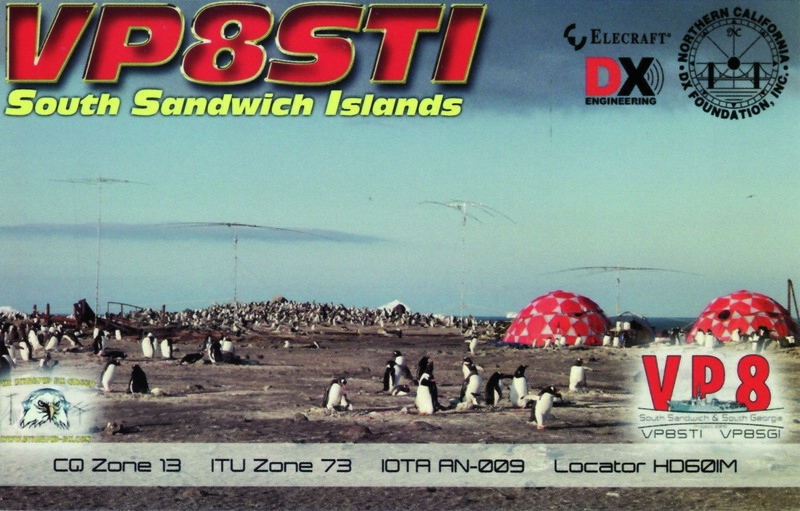 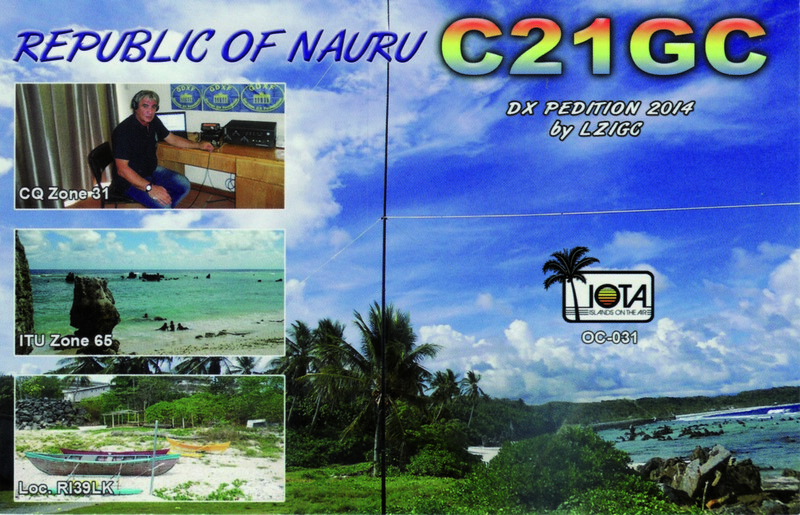 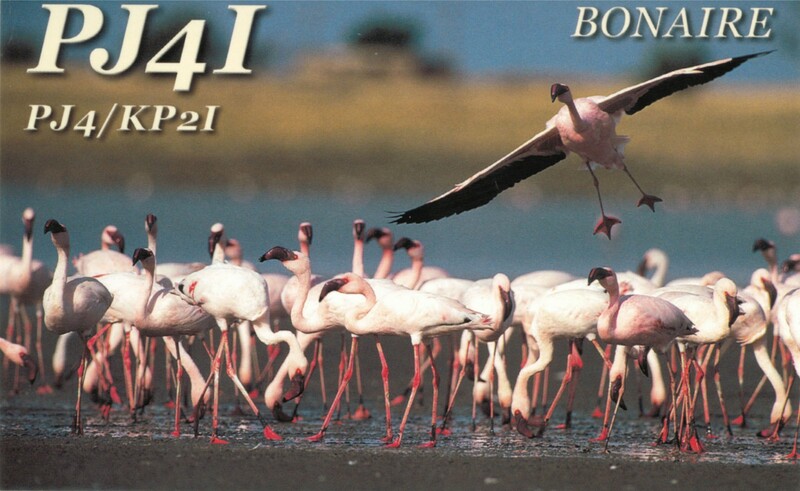 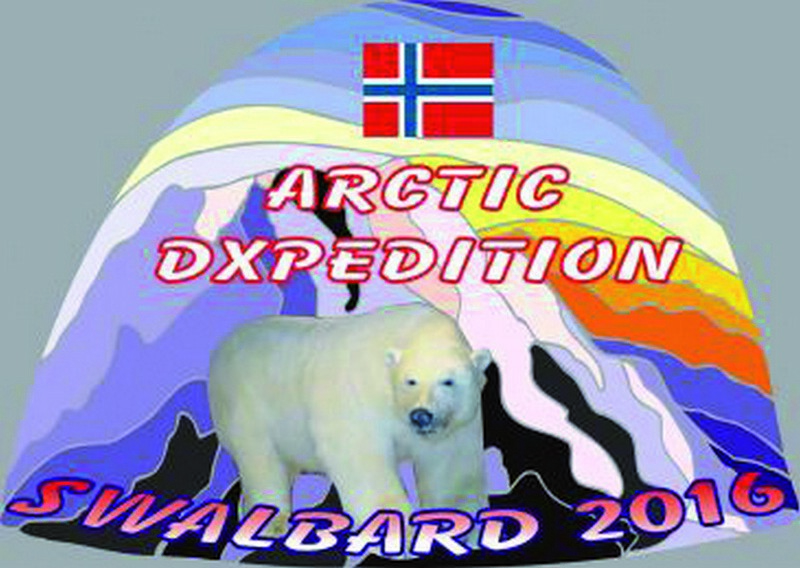 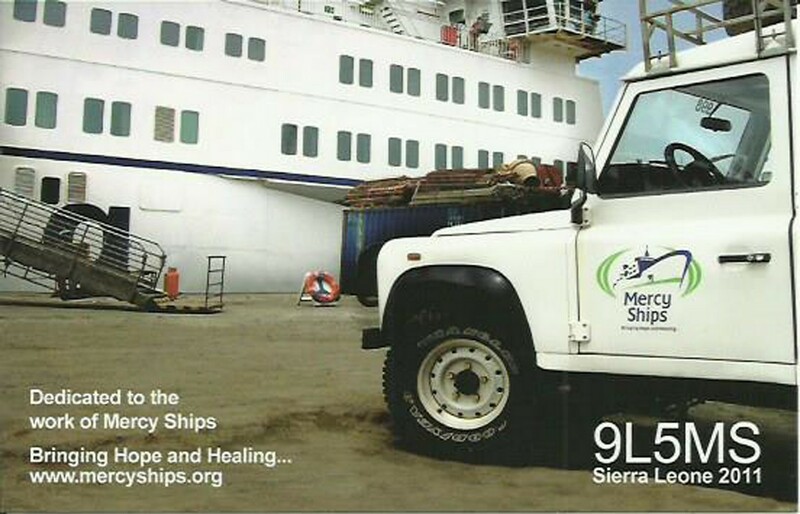 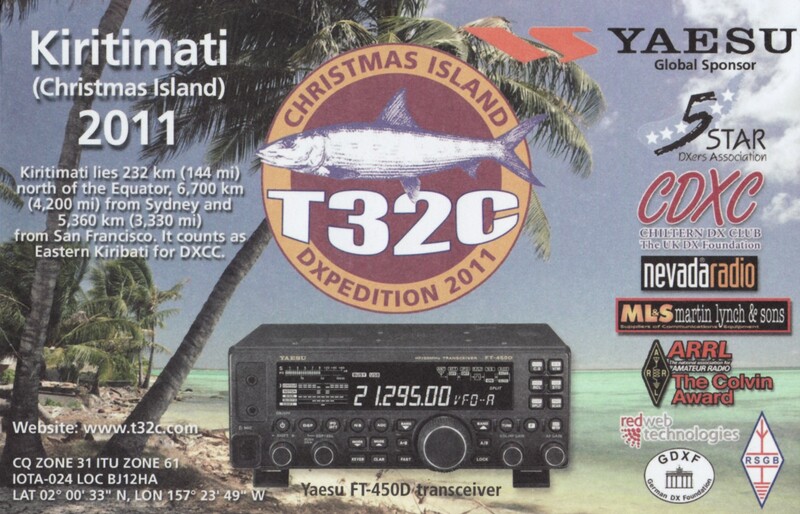 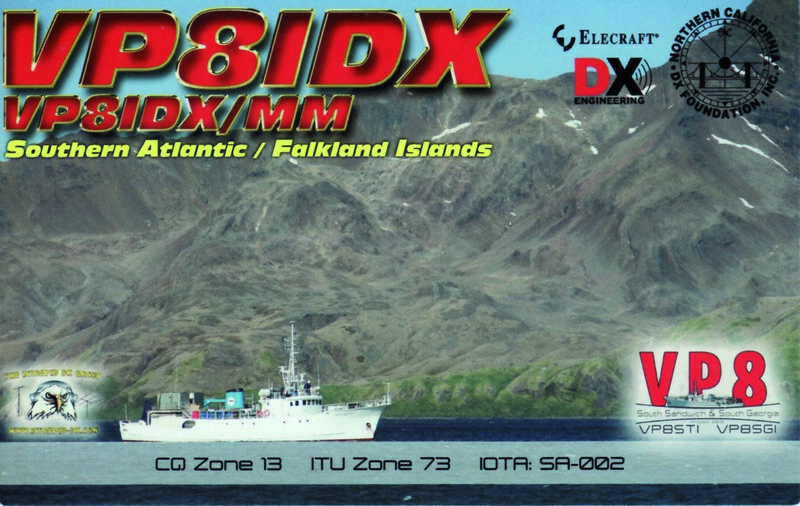 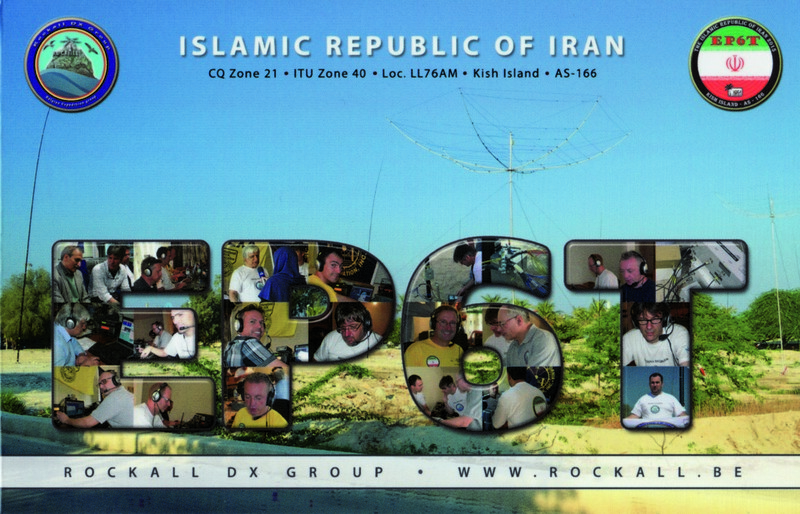 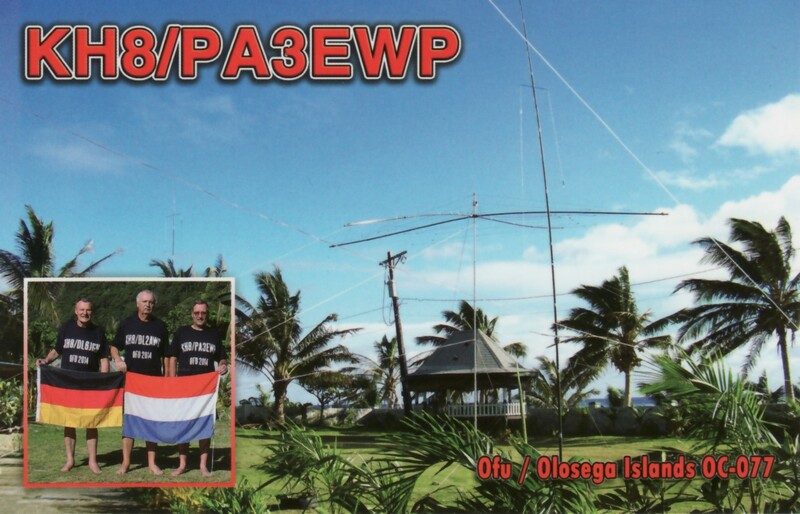 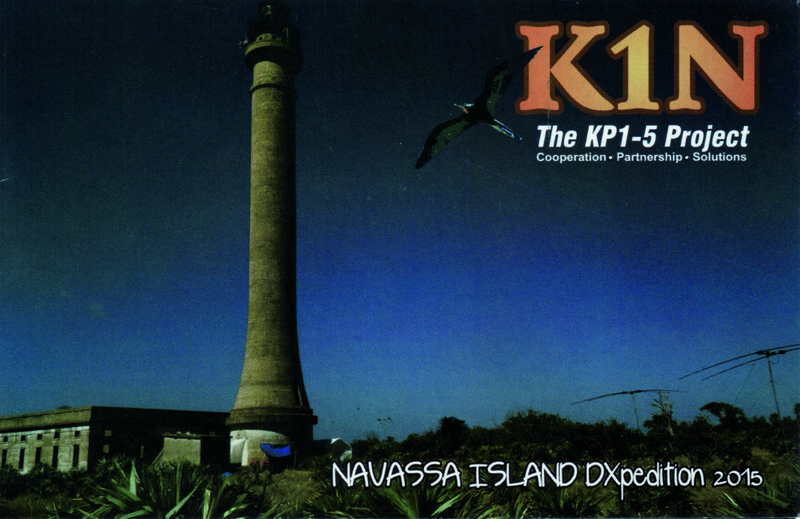 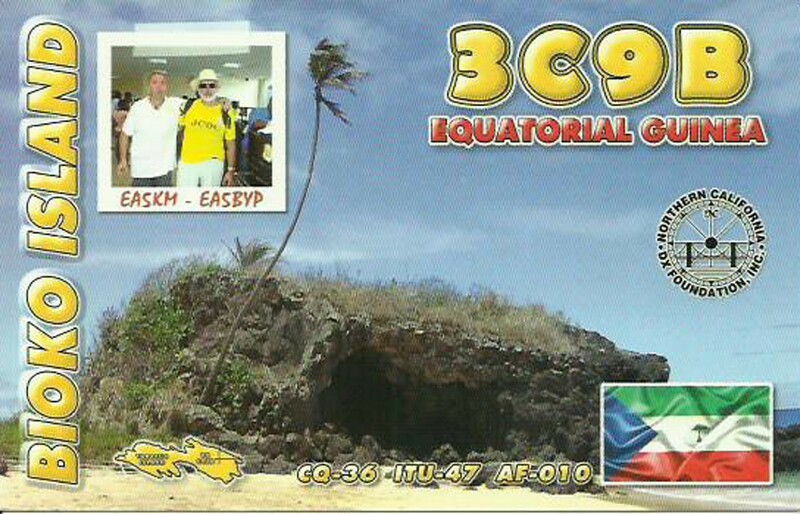 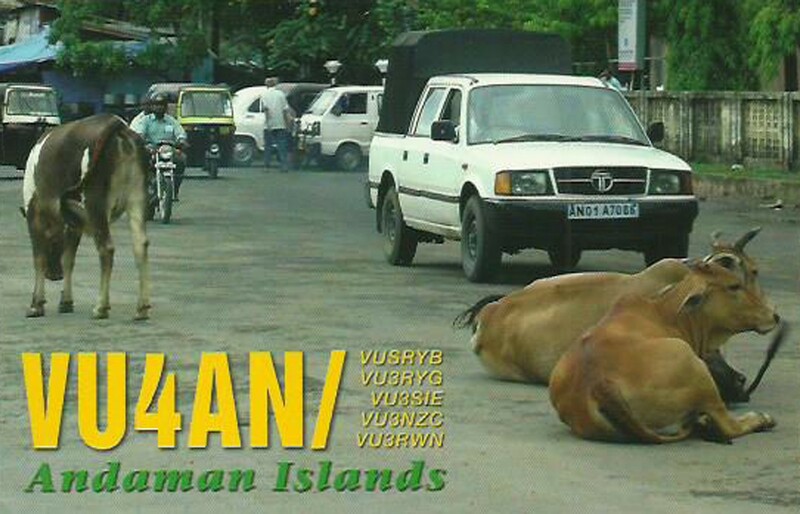 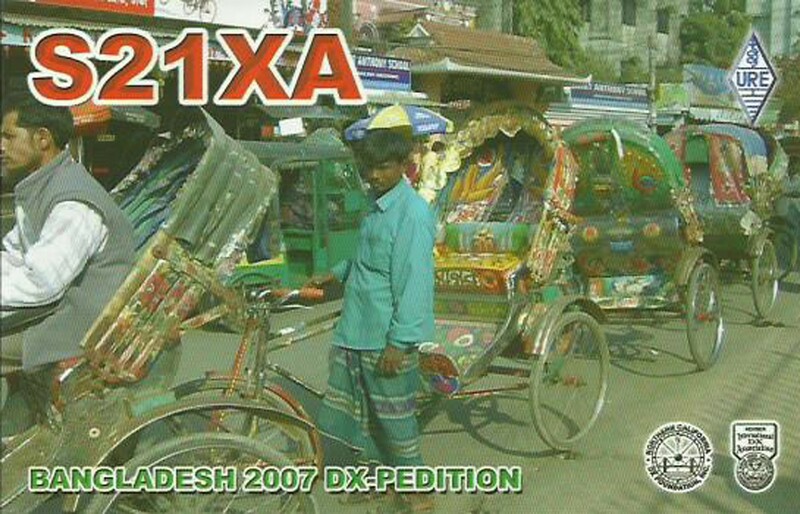 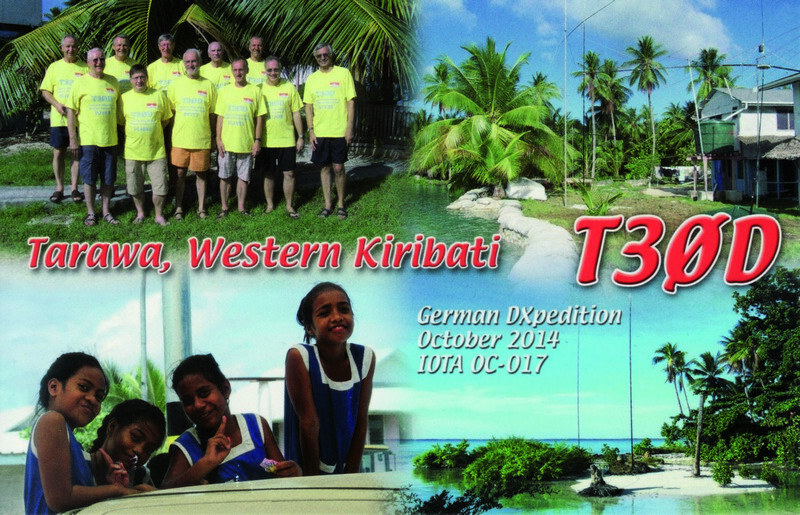 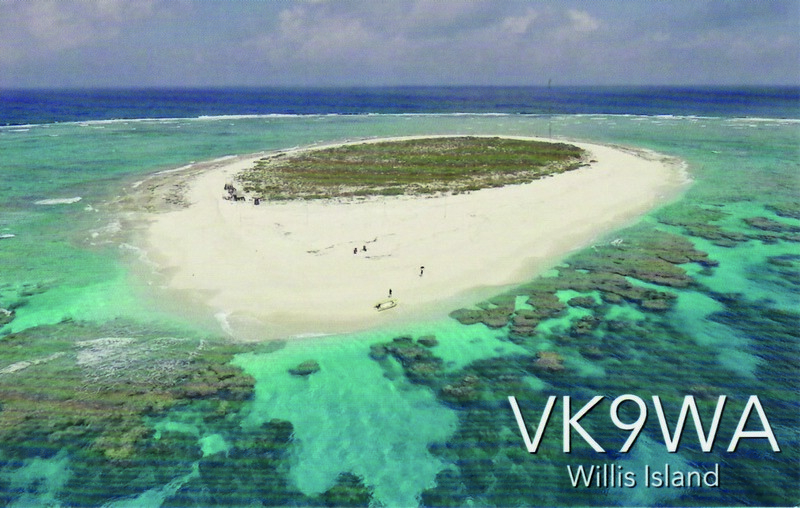 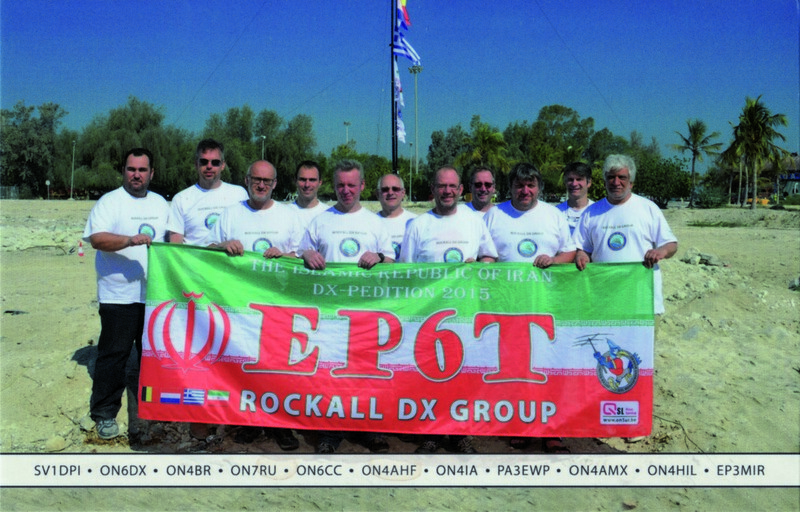 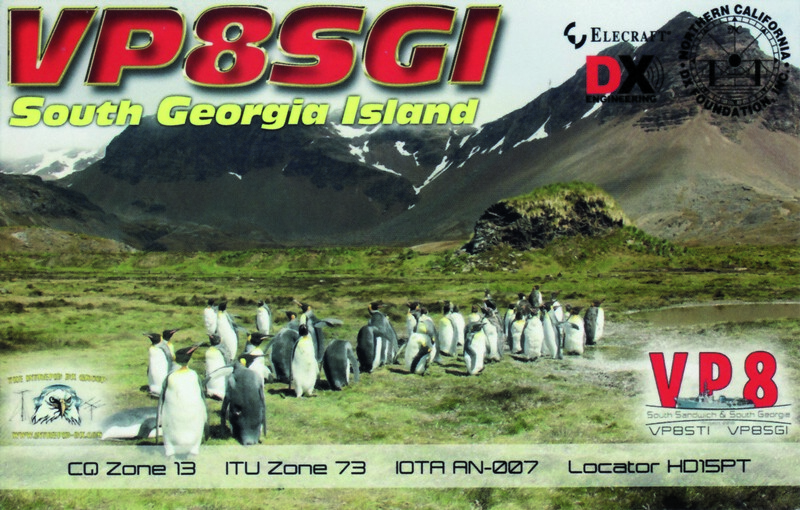 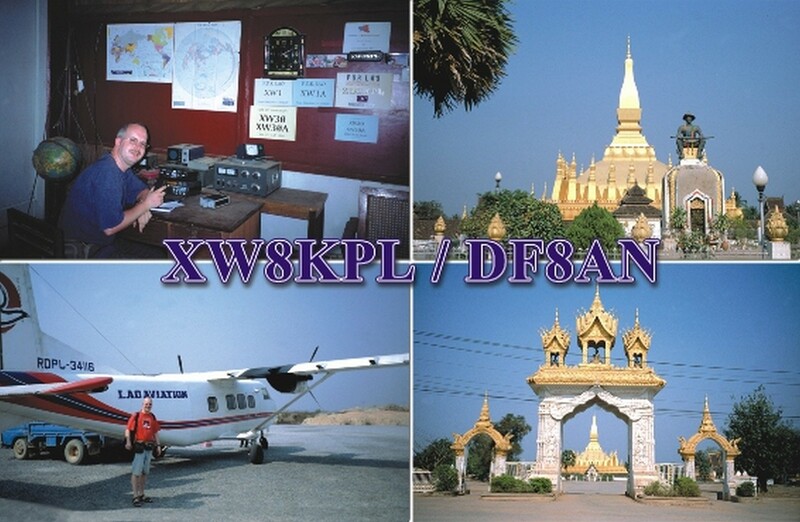 Since 2011 only one DX-pedition was active from South Sudan. 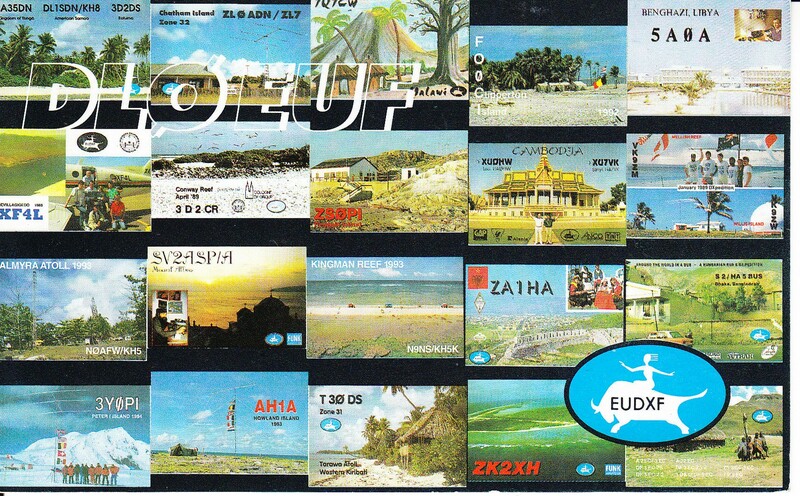 The license fee of USD 100 is something that a foreign amateur can afford. 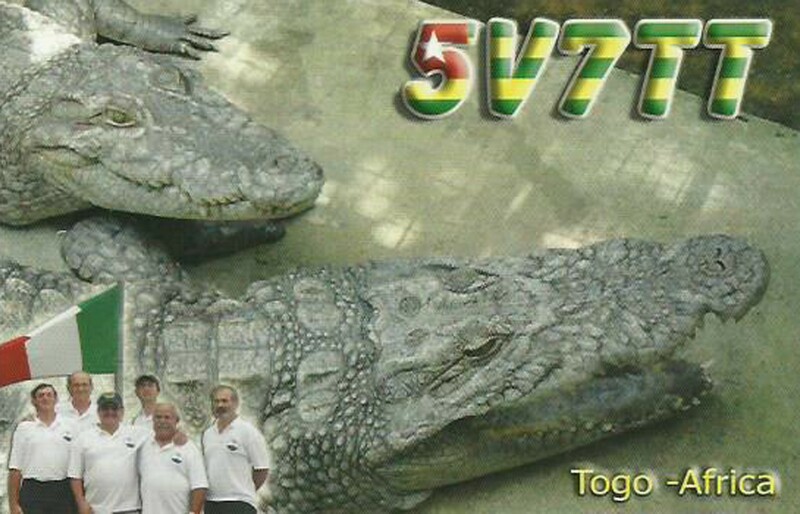 However for a national of a country with a GDP per capitata of around USD 1000 it is an excessive amount. 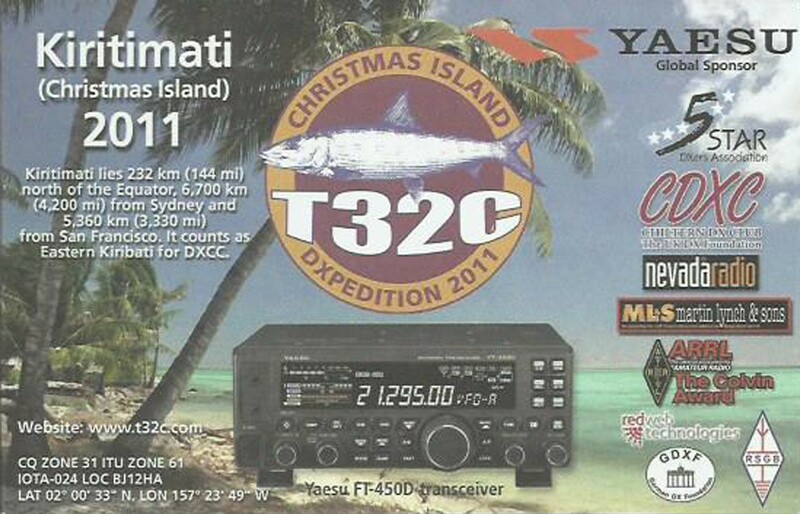 Import of amateur radio equipment is complicated but possible with the permission of the Ministry of Telecommunications & Postal Services. 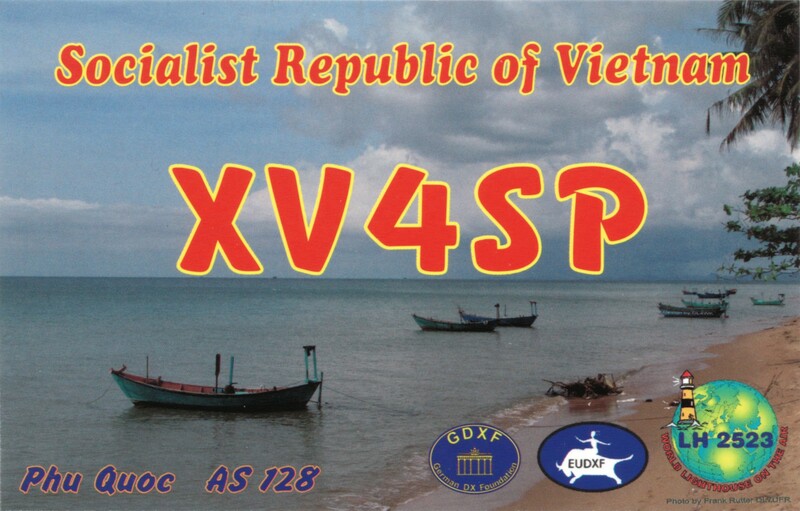 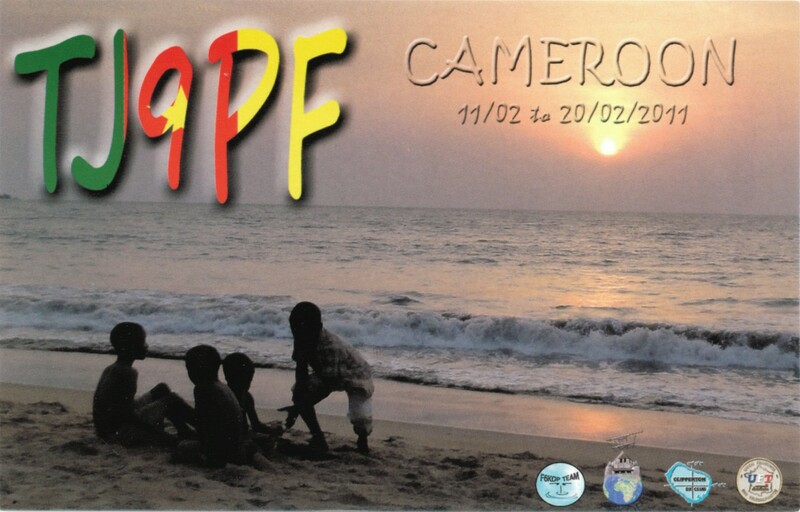 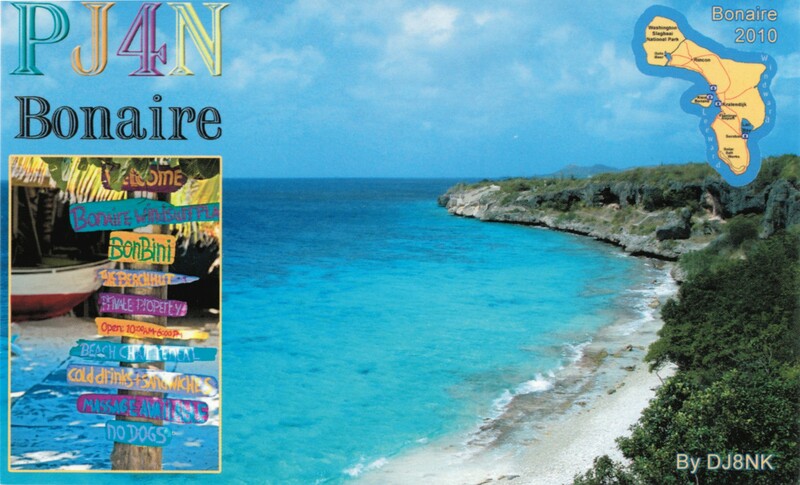 The introduction of amateur radio in a new country can not be completed in a one day workshop. 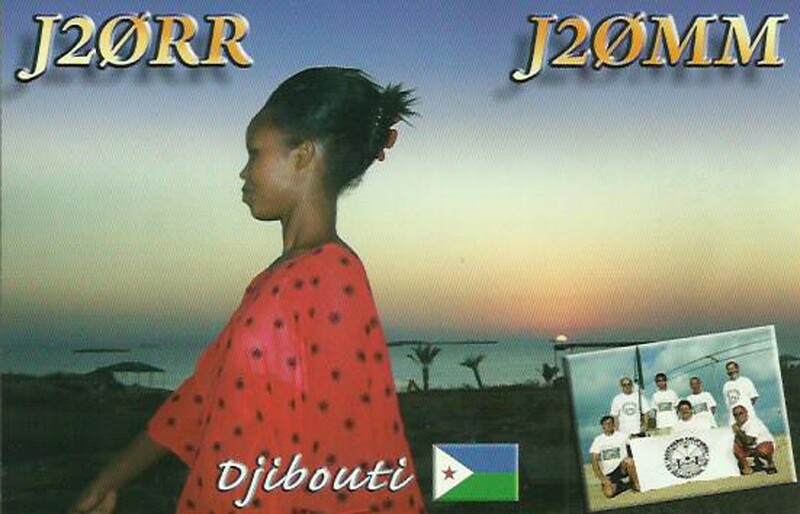 The country has so many more important things to take care of that introduction of amateur radio to South Sudanese nationals will only be successful with the consistent help of the international amateur community. 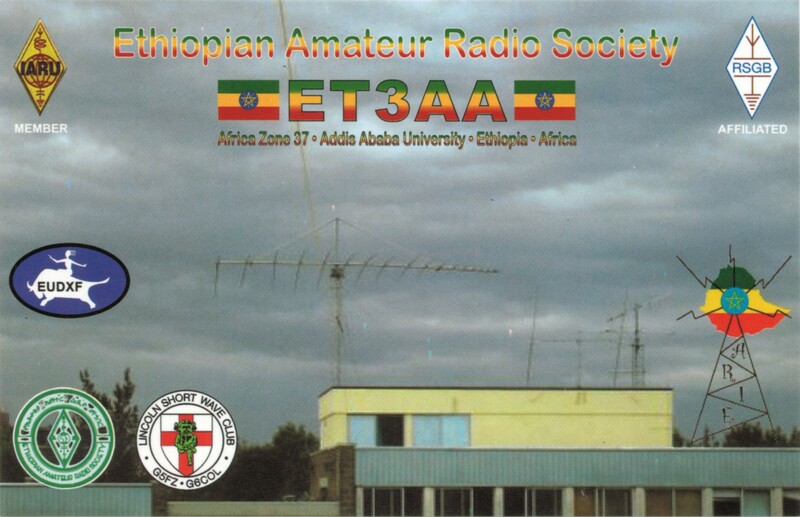 The next step (to be taken this week) is to explore cooperation with the University of Juba in order to set up a training program for the first generation of South Sudanese radio amateurs. 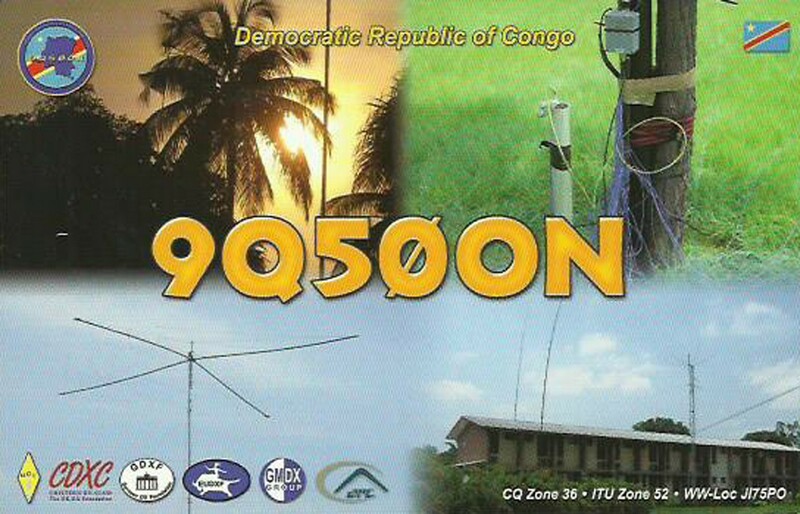 On Saturday I had the privilege to spend about four hours behind a radio in Z81D’s shack in Rock City, close to Juba. 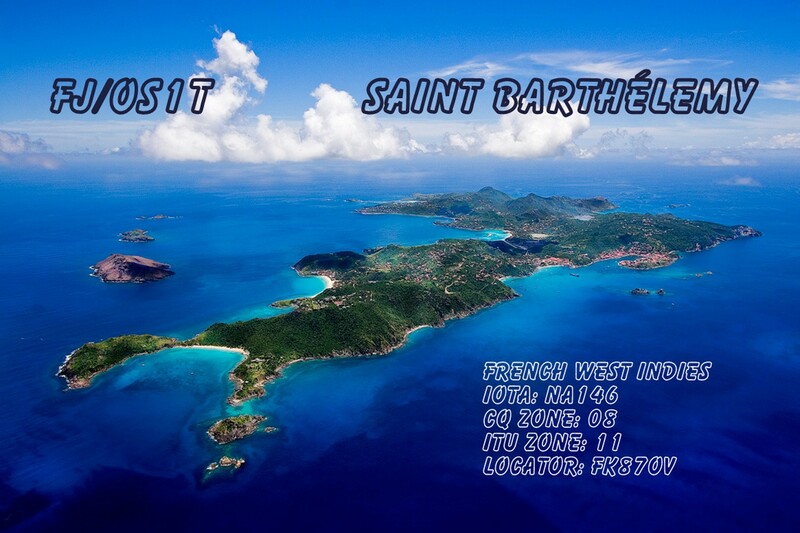 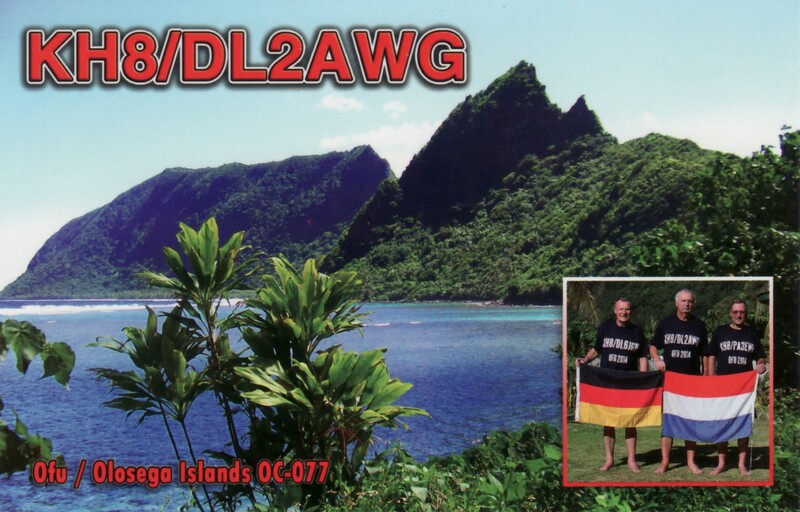 While the rest of our team was busy setting up low band verticals and beverages I made some 650 QSO’s on 12 and 10 meters in SSB. The rest of the team will stay in South Sudan until the end of November focussing on low bands. 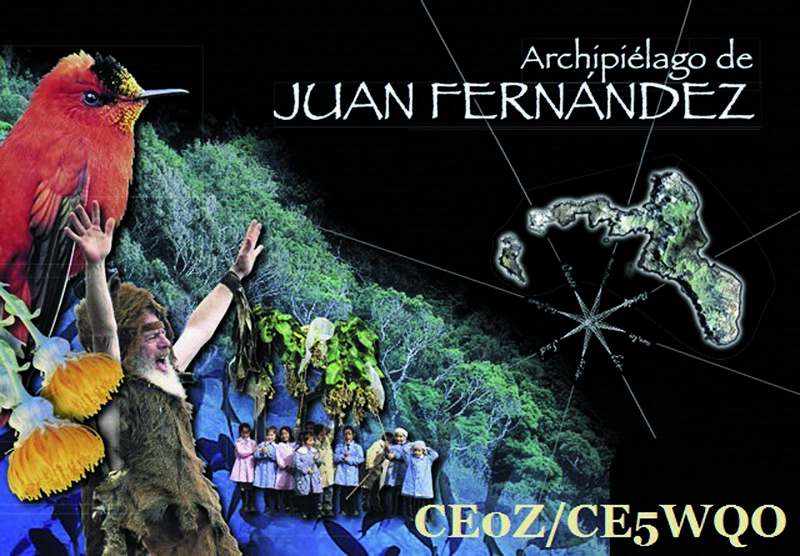 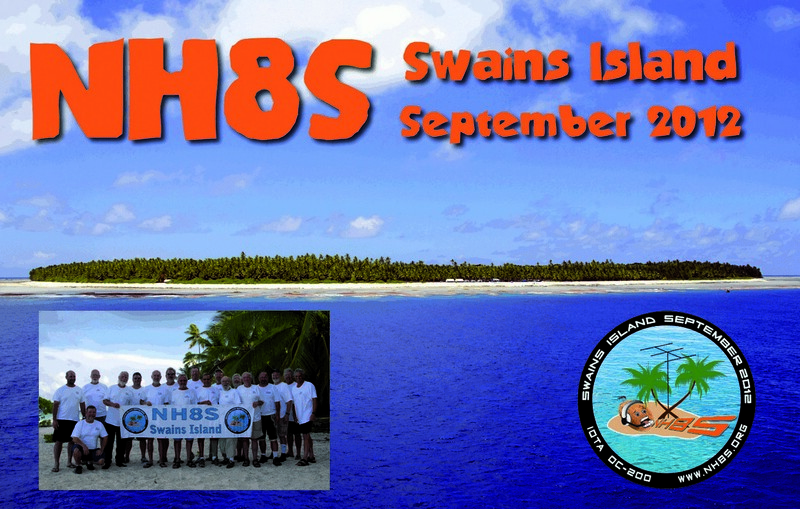 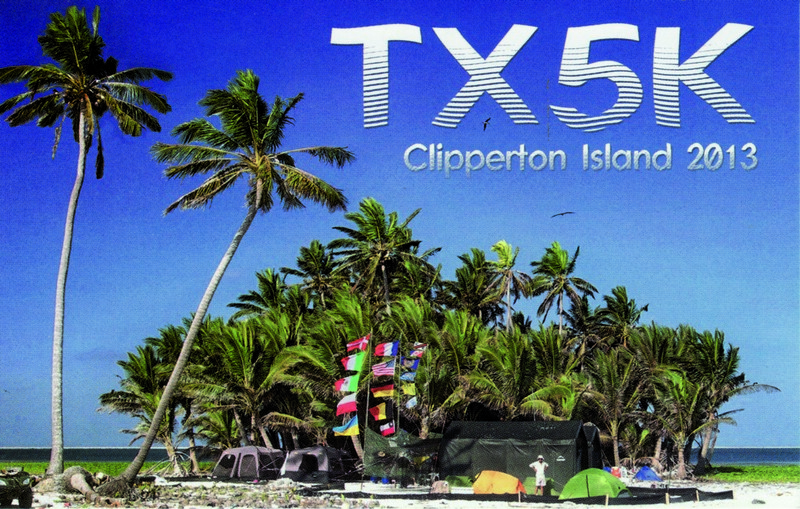 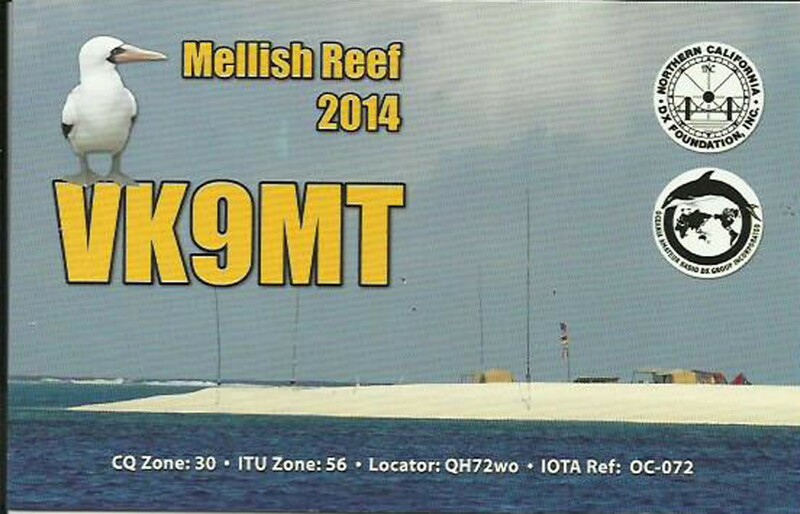 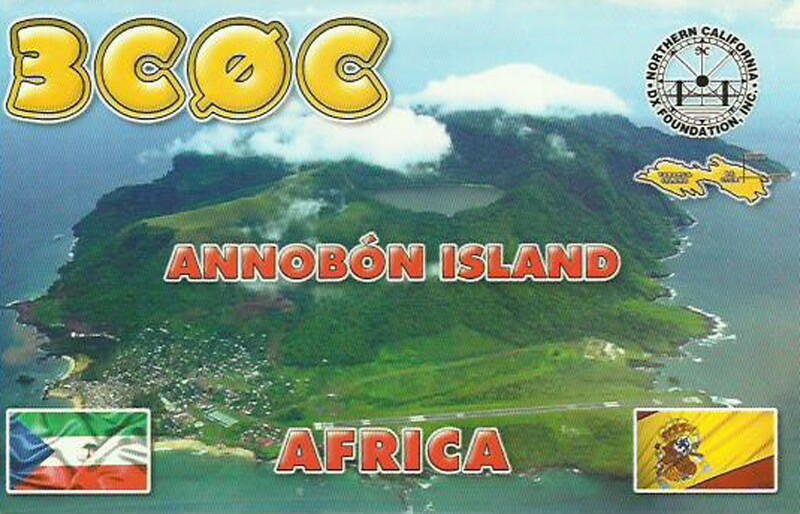 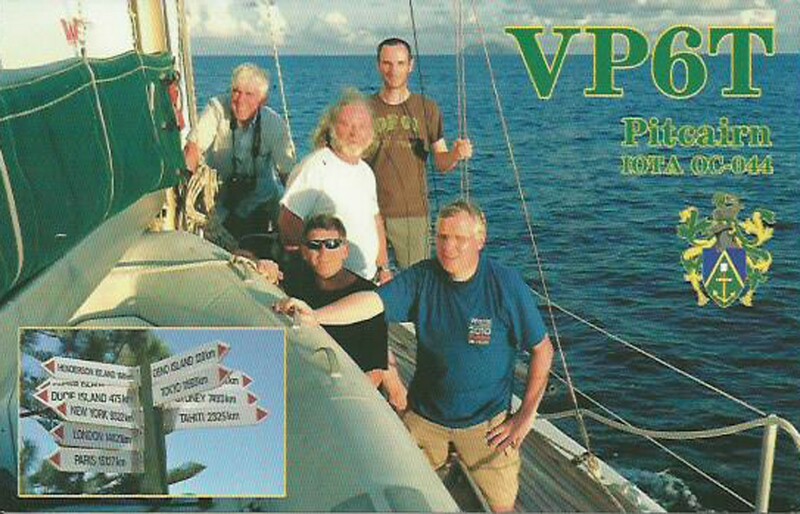 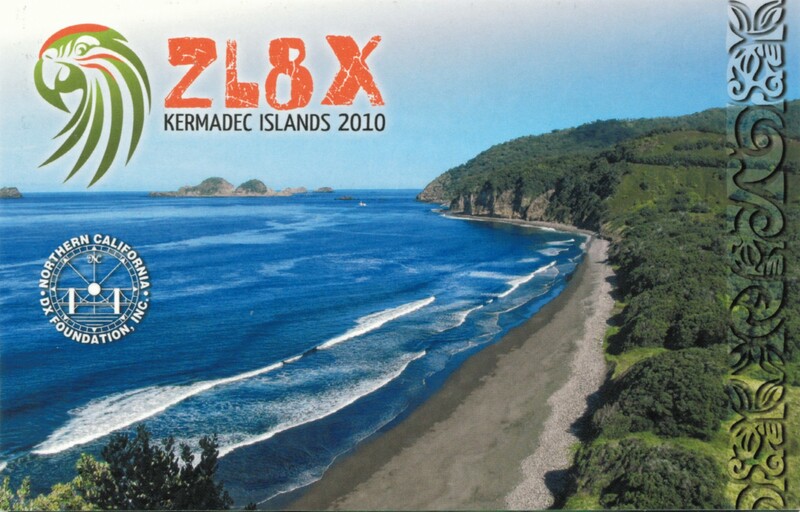 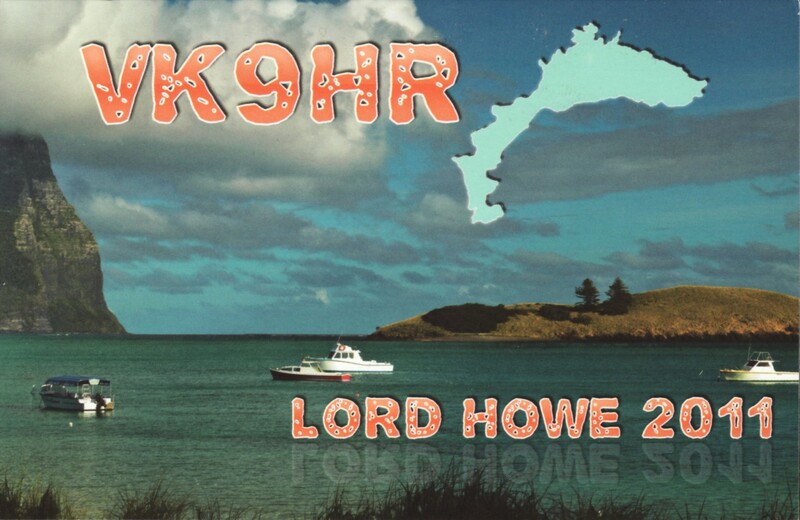 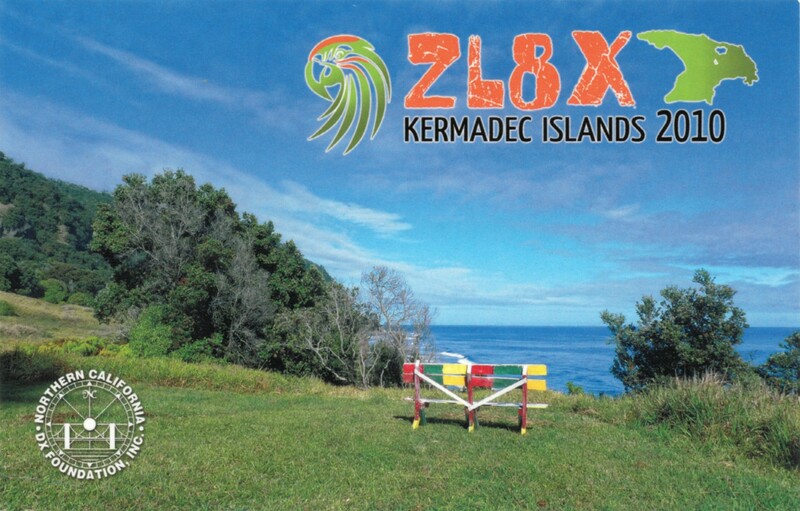 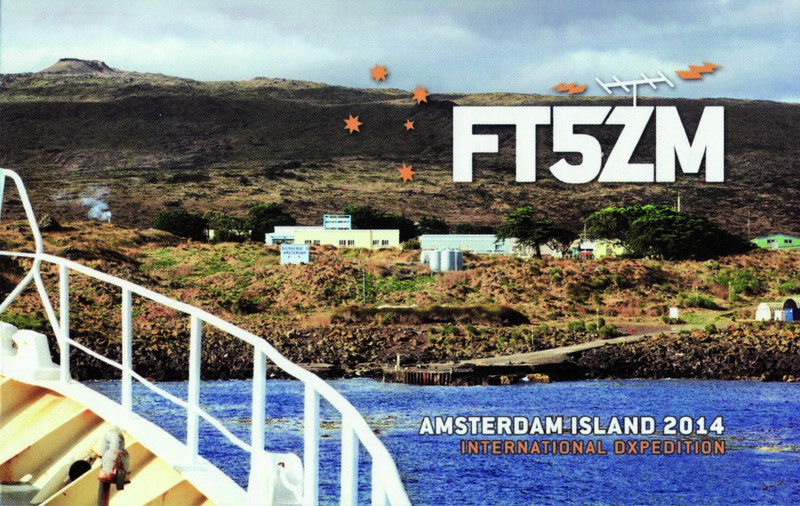 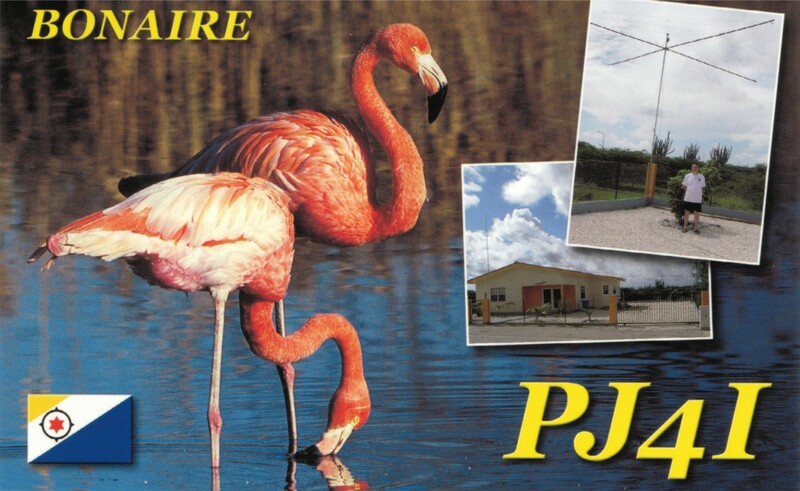 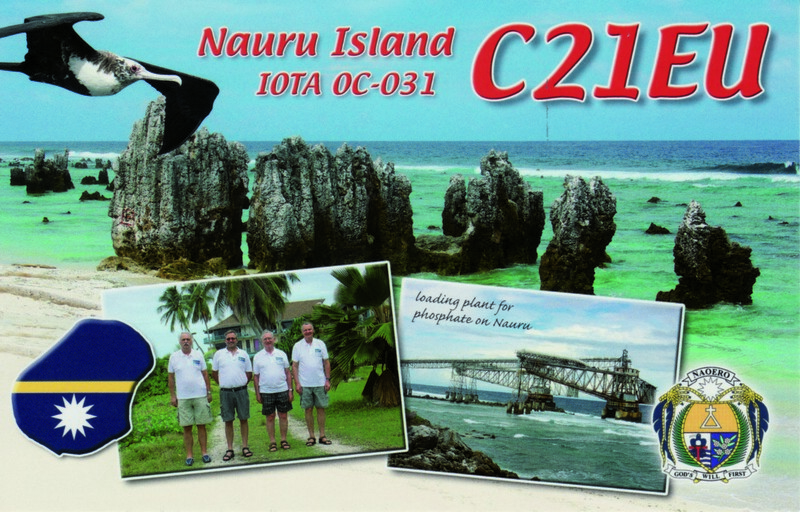 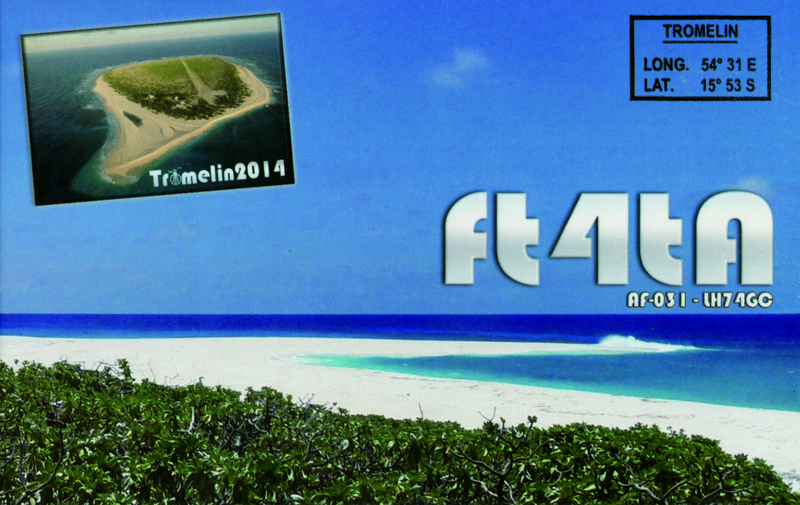 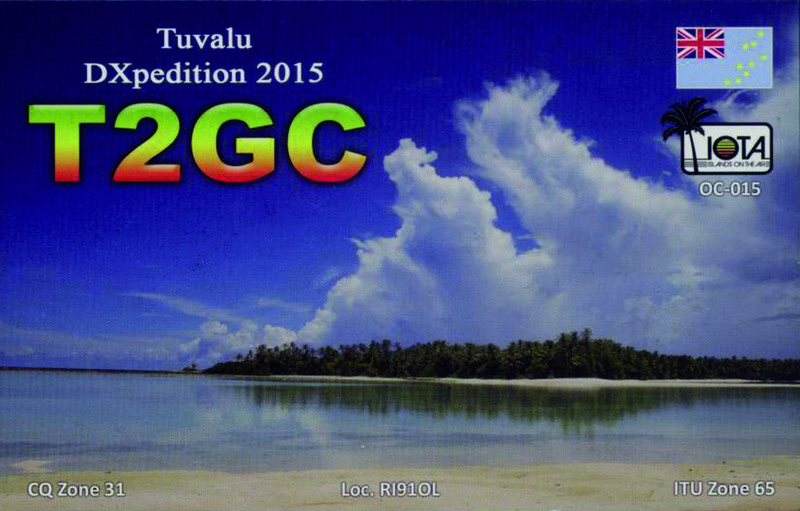 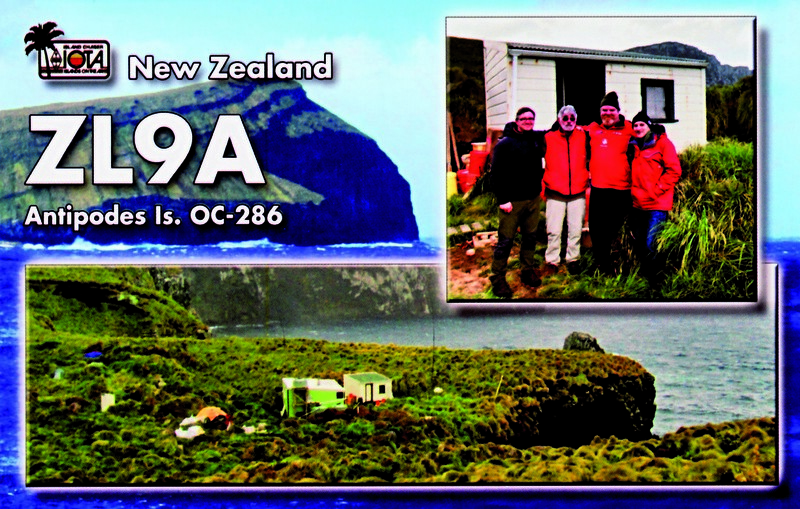 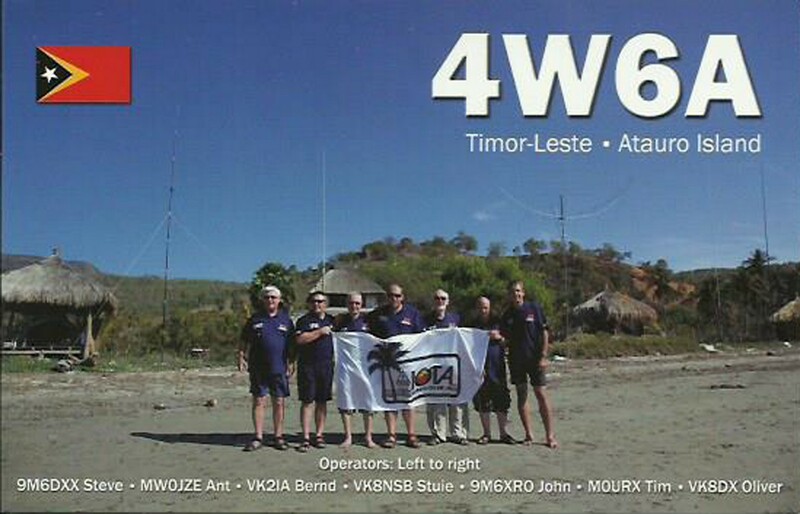 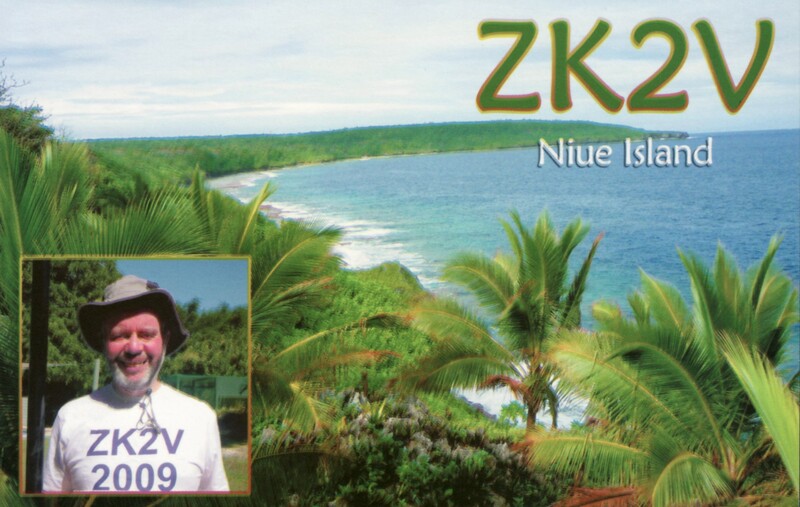 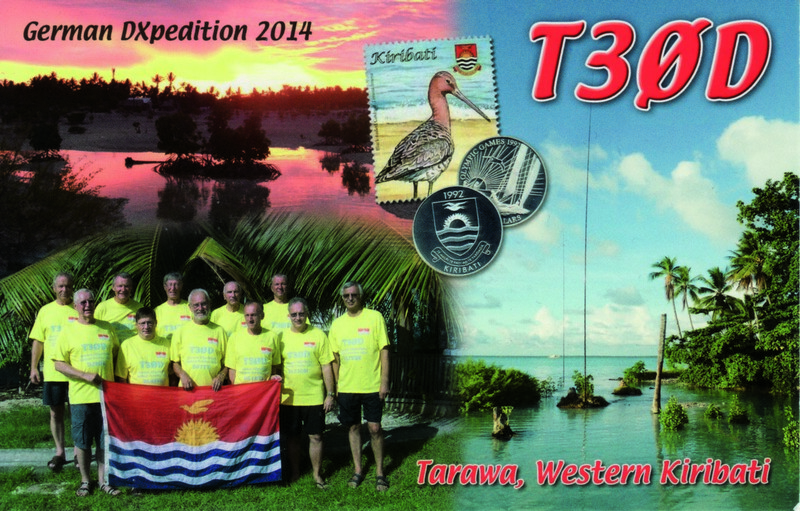 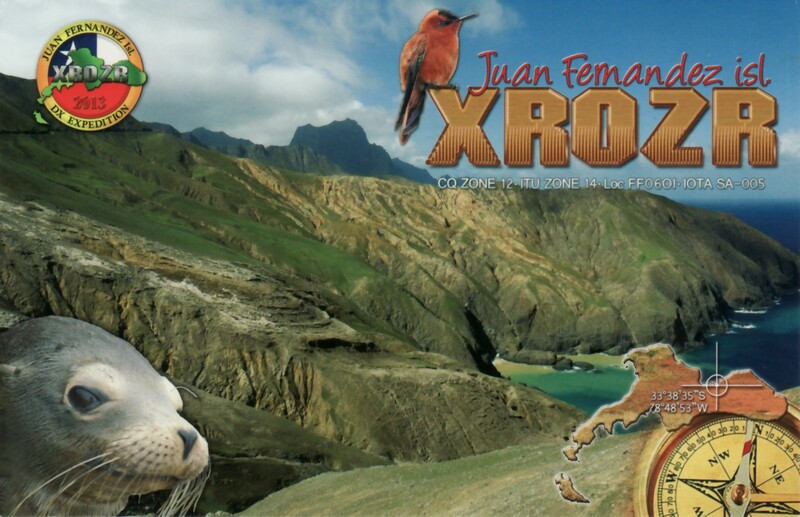 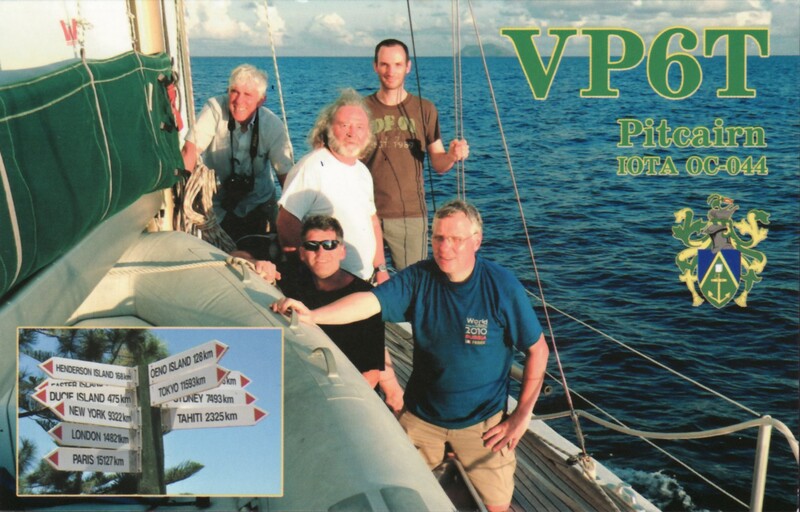 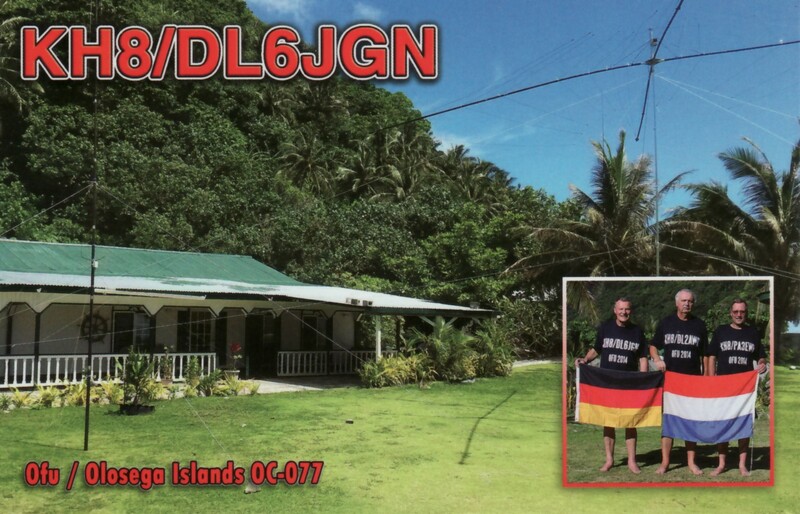 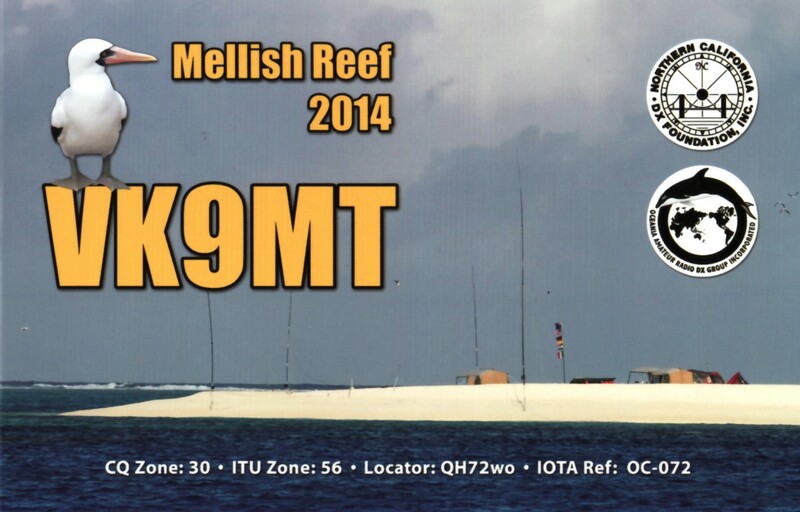 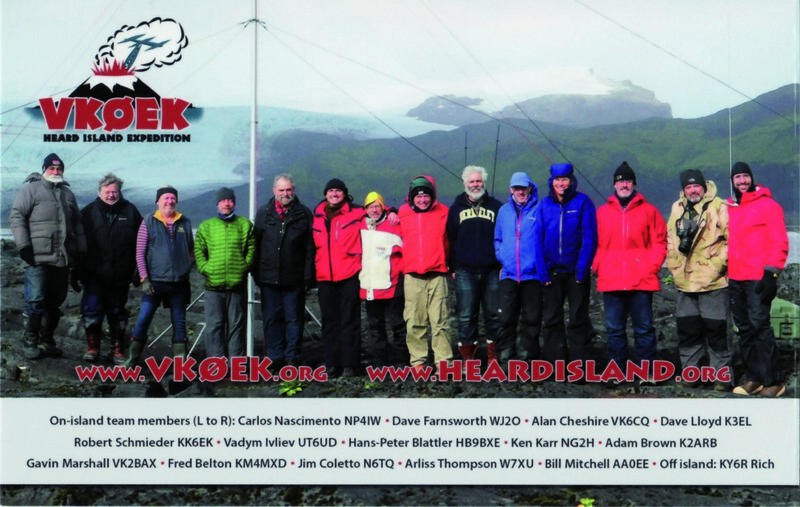 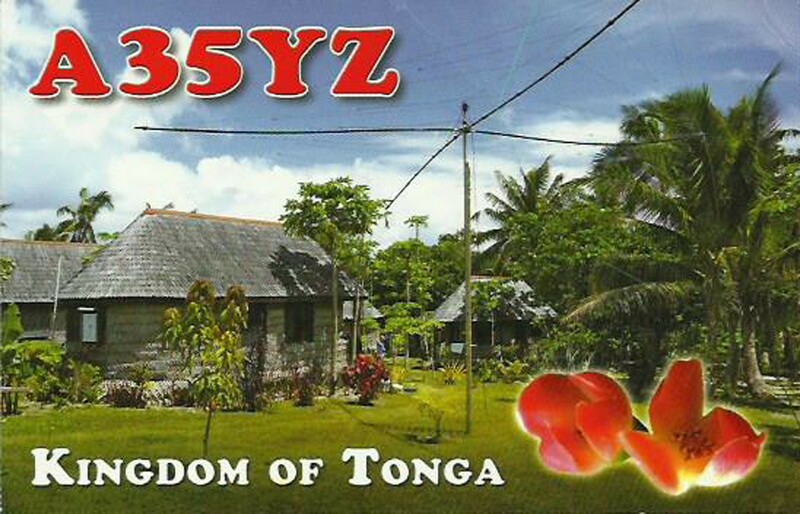 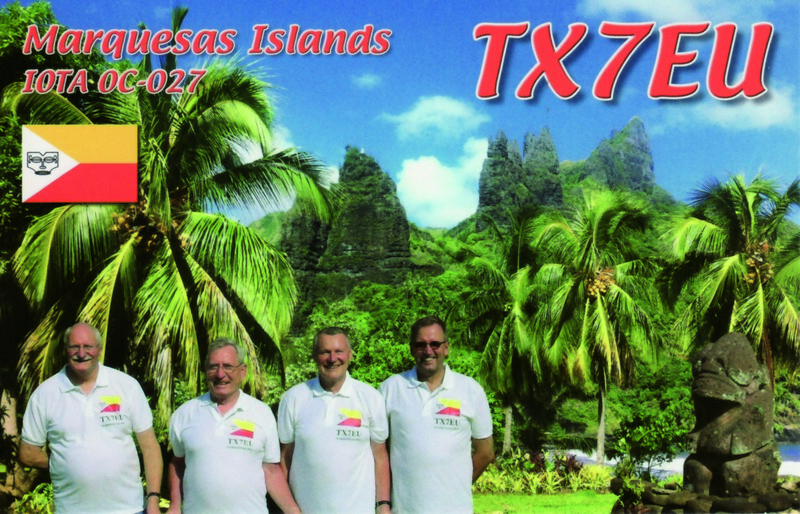 By the time I got home on Monday morning the team had already 5000 QSO’s in the log with 2000 on 160 and 80 meters. 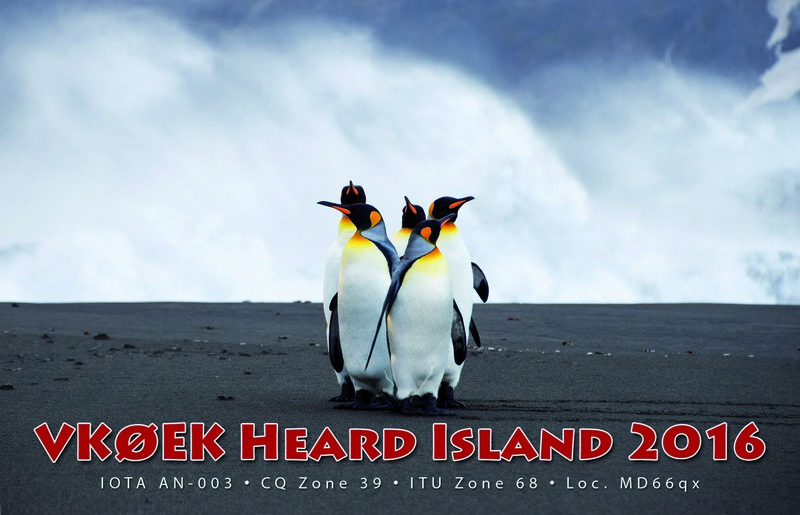 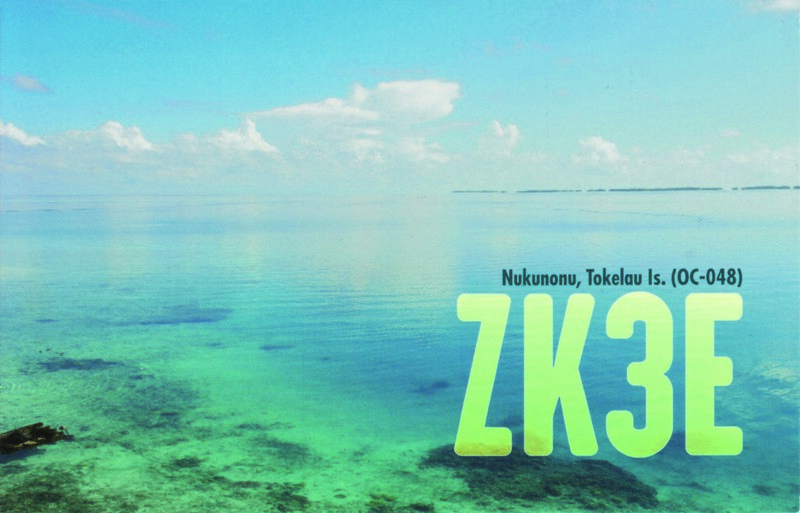 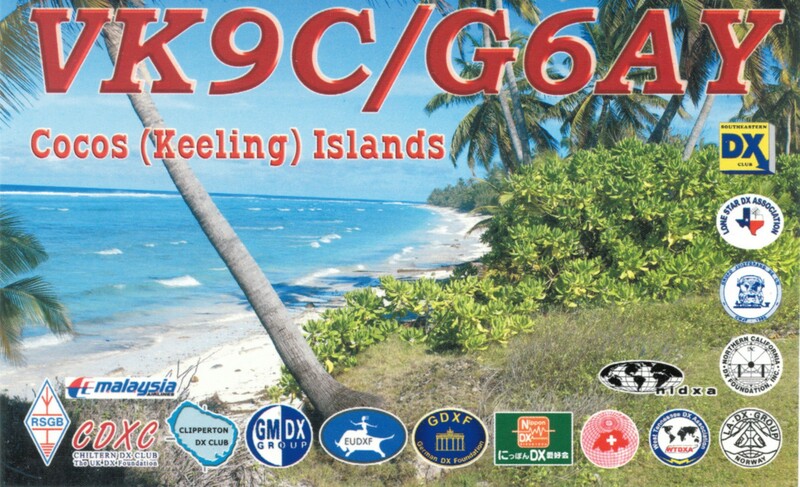 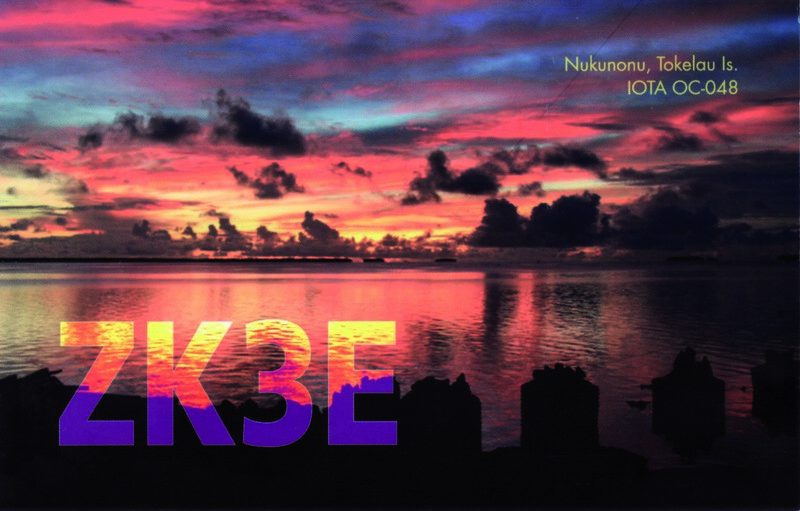 Comments Off on Kosovo a DXCC entity? 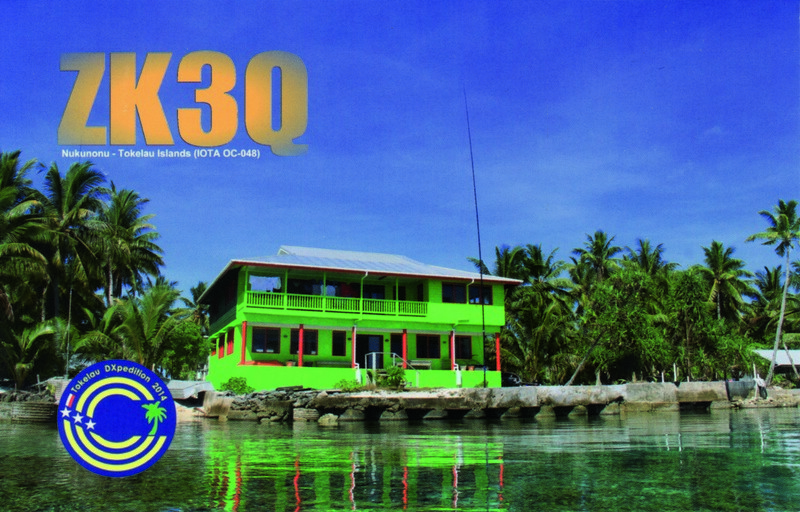 You may remember the statement I made in September 2012 when I visited Kosovo: “This is not about DXCC but to reintroduce amateur radio in Kosovo after more than 20 years”. 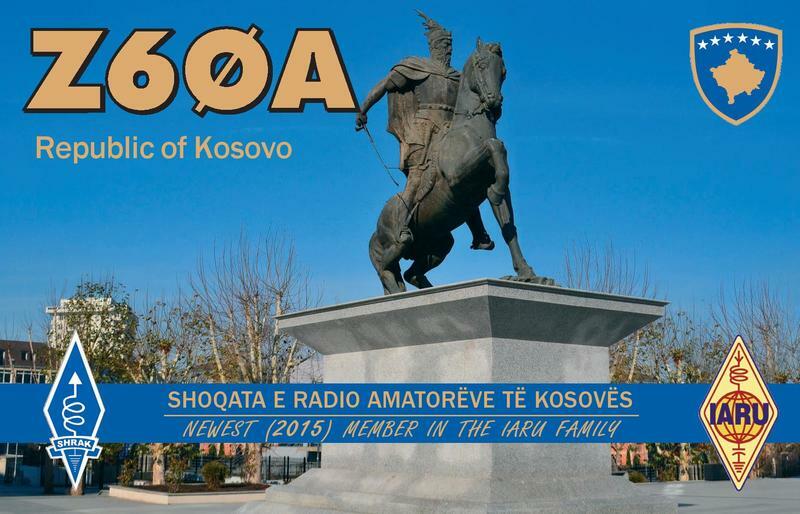 The reintroduction of amateur radio in Kosovo is a fact and we hear Kosovar amateurs on the air often. 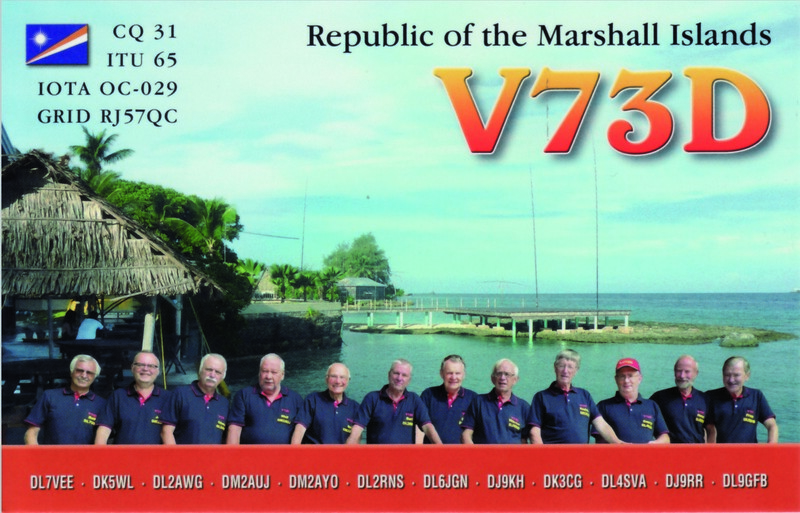 We saw Z61FF and Z61VB alive in Friedrichshafen, where I invited them for a most enjoyable dinner and where they were introduced to several important players in our amateur radio community. 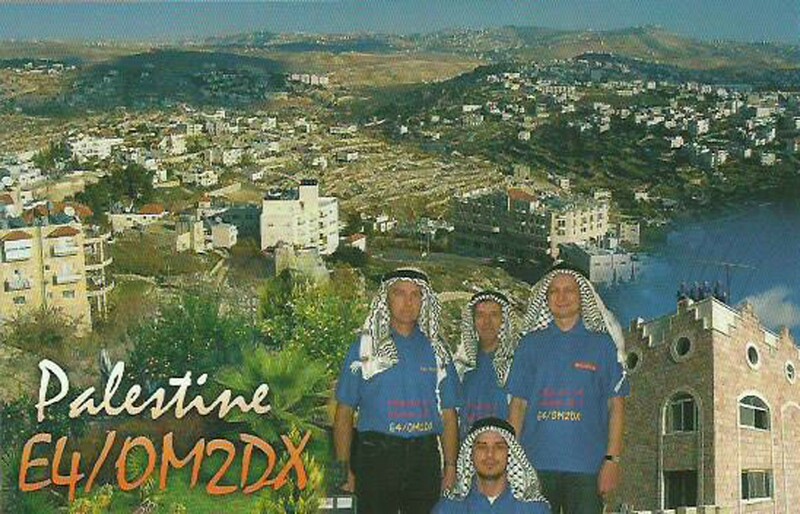 Kosovo as a DXCC entity is what DX-ers are really waiting for of course. 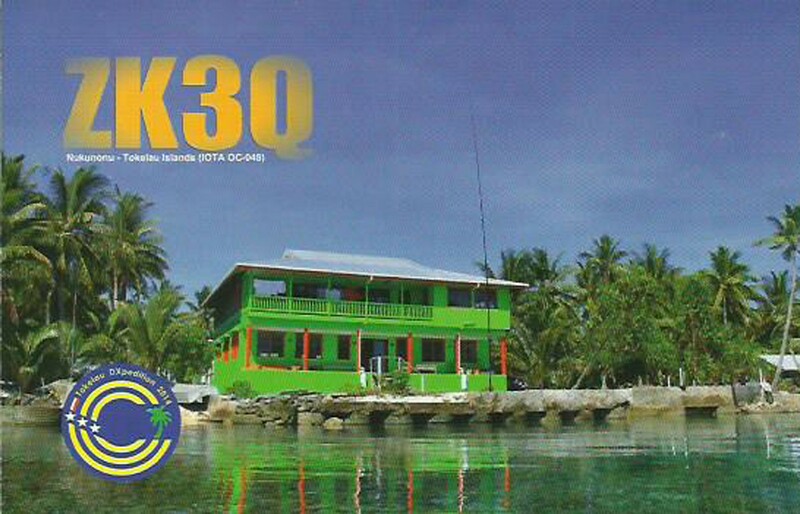 The DXCC program is run by ARRL and under the current rules it is not possible to recognize Kosovo as a separate entity. 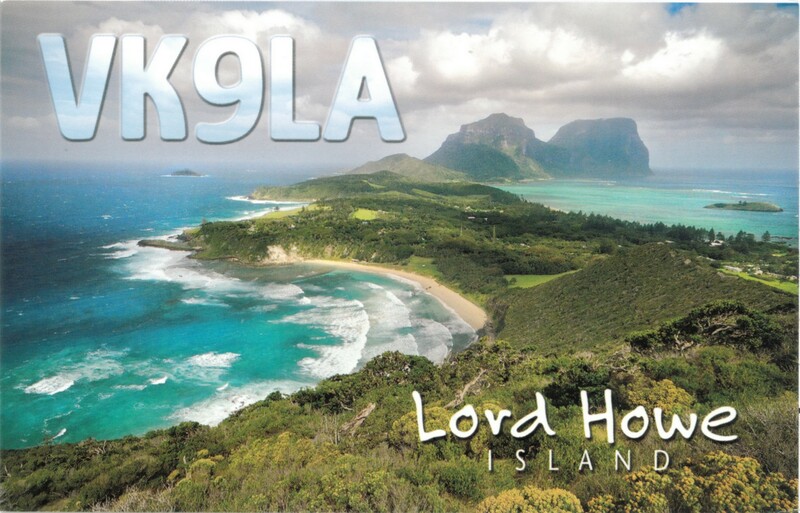 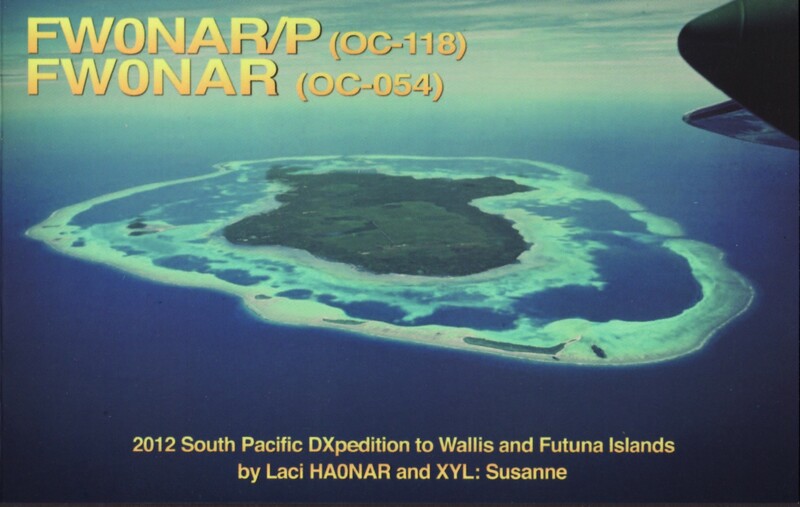 I am pleased to notice that the ARLL Board of Directors at its July 2013 meeting asked that the DX Advisory Committee (DXAC) study and and if warranted, recommend changes to the DXCC rules. Let’s keep our fingers crossed.